Driving a car doesn’t only mean pumping up gas. For you to have a safe and efficient ride, it is important to take care of your car. Maintaining a car properly is not that hard. The basics can help you get away with any other serious things you have to deal with your car later on. Whether you drive a brand new or a used car, all vehicles need regular maintenance to run efficiently. Here are some of the basic car care tips you can follow. Mechanics recommended oil changes every 3,000 miles. But thanks to modern technology, you can just now have oil changes between 7,500 and 10,000 miles. Make sure to keep track of the mileage. Refer to your owner’s manual and check your oil level regularly with a dipstick. It all depends whether you drive in heavy traffic or put a lot of miles on your vehicle each year. There some signs to look out for such as high-pitched squealing, vibration, grinding sounds, slower stopping, and a foul smell. 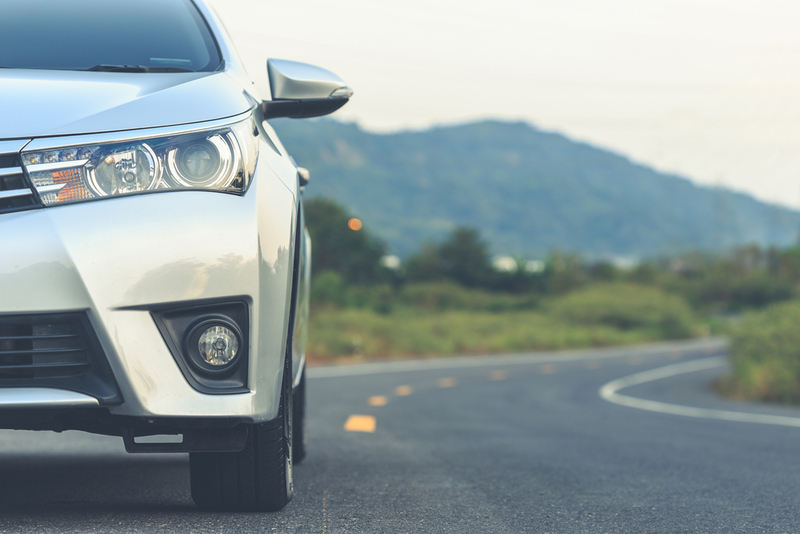 Keeping your tires in their best shapes won’t only save you money but also help you avoid dangerous driving situations. The health of your tires must always be checked such as its pressure, tread, rotation, and balance. Checking certain parts of your own can save you a lot of money. Some of the quick and easy items you can do at home are the air filter, hoses and belts, and the wiper blades. Keeping your car in shape will be very convenient for you in the long run. It will help you stay safe while driving, extend the lifespan of your car, and increase its value for future selling. With a little effort, your car will surely thank you for being a responsible owner.